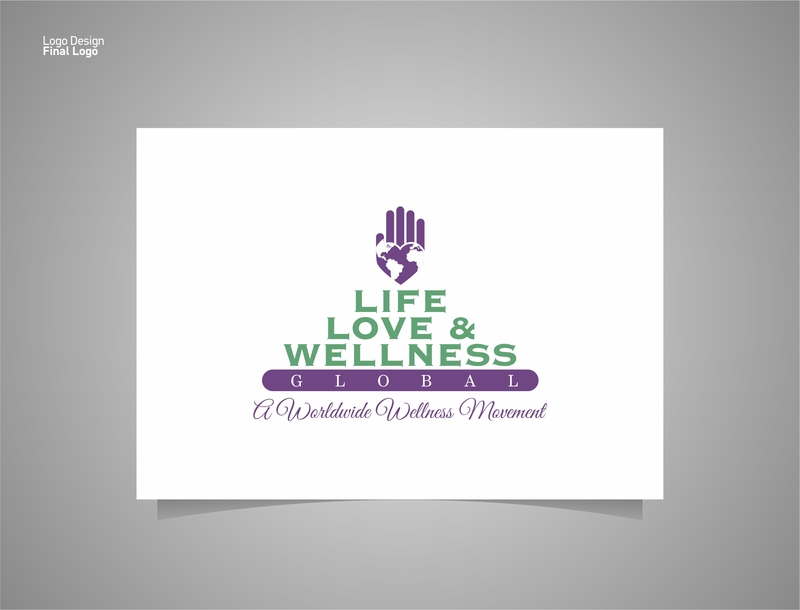 OUR Vision is simply to provide tools which enable increased health and wellness among humanity. Our goal is to educate and present a different perspective to living a higher quality of life. When we know better we do better. We serve as a doorway into new knowledge and a new way of looking at life and wellness. We hope to show that these educational interventions will improve quality of life, begin to address health disparities through empowering the program beneficiaries and indicate saving of lives. We seek to bring voice to those topics not often discussed in an open forum. We give data and research on the newest findings regarding the dangers in various products including the foods that we eat and water we drink. 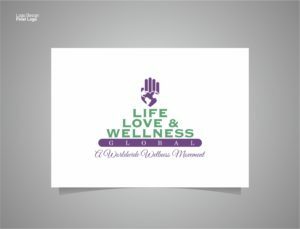 We promote life, love and wellness as a workable solution for people. Encourage healing by providing programs that are responsible, sustainable and easy to follow. We are culturally responsive and sensitive to the communities being served. We strongly believe that health and wellness are our Human and Civil Rights! We exist to serve humanity, to serve in a way where everybody is elevated to their highest good and greatest potential. We will provide the healing messages to all those desiring the knowledge. This is a free global online event. Please share with 10 of your friends who support health and education. MAKE A TAX-DEDUCTIBLE DONATION TODAY.WE THANK YOU.